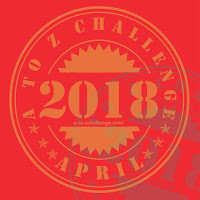 A few months ago, Liz (of Bead Contagion) announced a blog challenge to overcome the winter blues. She sent the participants a package of blue goldstone. I was so excited when I received my package, I ran right to the local bead store to get some matching colors. I played around with some ideas for the large donut that came in the package. But finally settled on this color way. I'd like to add some delicate gold chain to the piece but couldn't find any just yet that match the gold seed beads. I attempted to make a pair of matching earrings. They came out a little too much like little angels - not that there is anything wrong with that - it wasn't quite what I had in mind, but I still think they are cute. Finally - over the last few months, I have been drooling over Liz's beaded mandalas. Go check them out if you haven't had a chance yet, she does magical things with those mandalas. 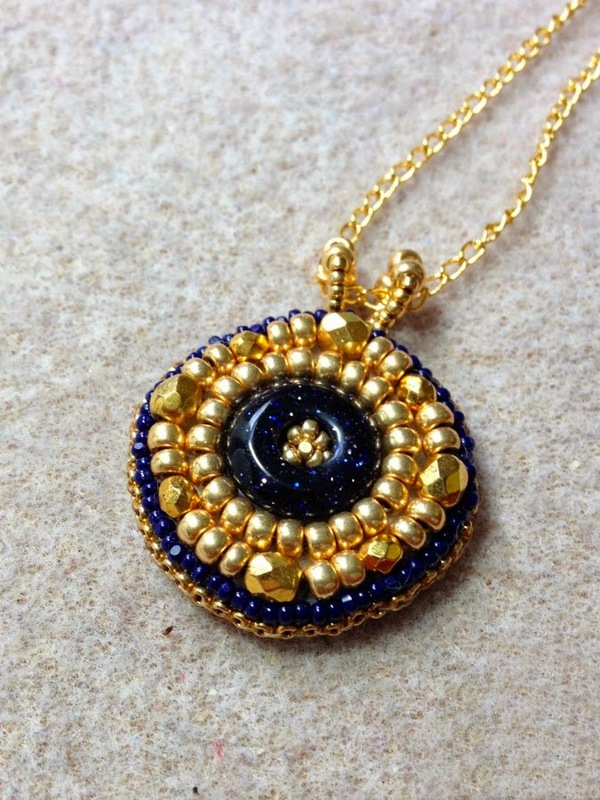 With her mandala's in mind, I used one of the smaller donuts to embroider a pendant. Consider it a mini-mandala as a nod to Liz's beautiful work! Thank you Liz, for your generosity in sharing this beautiful stone with us and for the fun idea of doing this hop. There were several other participants. 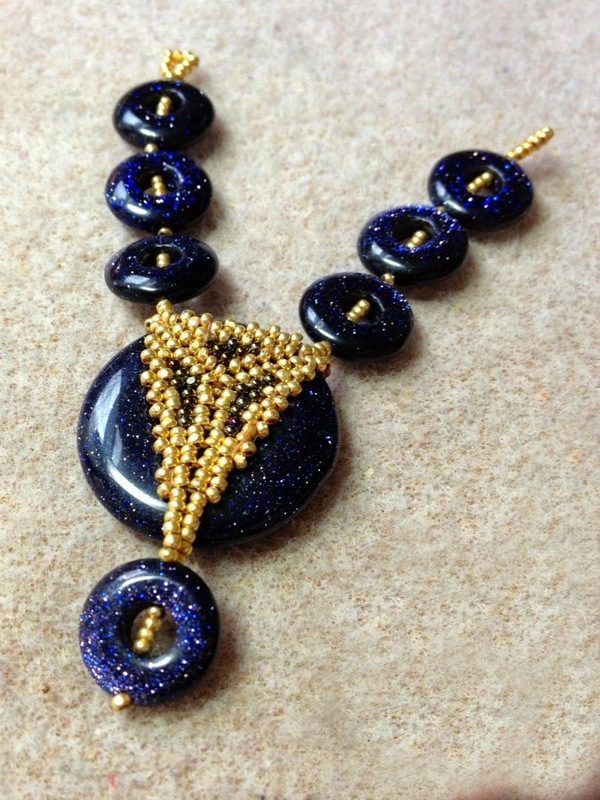 Click on their names below to see what they created with blue goldstone! LOVE what you did with all the beads, esp. the mandala. I almost went in that direction to with one of the donuts! I have been waiting to see what you did with your blue gold stone ever since you gave us a peek back a month or so ago. It was worth the wait. I love how you did the pendant it is beautiful! You made the right choice to go with the gold beads and accented with the blue. I hope you are able to find the right chain to attach to the pendant. Your earrings are darling and they do look like Angels, which you are right there is nothing wrong with that. The mini mandala is so pretty too. You did an awesome job on all of your pieces. That mini mandala is so incredibly pretty! What a perfect everyday piece! Those gold beads, with their bright color and the facets, make the sparkles in the donut pop even more. It was a very nice nod to Liz and her gorgeous mandalas. And it can double as a bead embroidery piece for that other hop ;-) I just love where you went with that one. oh first that mini mandala - what a great way to honor the host!!!! brilliant, just brilliant idea! So beautiful and easy to wear. I could see a whole collection of these! I am with Liz on the larger donut looking egyptian! as you know I've been a touch into that era lately and my mind also went to blue with gold (which would have been lapis for Egyptians!) .... LOVE how this looks and love that you've got a triangle connection pendant .... it looks like a map of the ancient Fertile Valley of Egypt! can't wait to see how you finish this one. And now for those sweet, sweet earrings. They are spring itself. 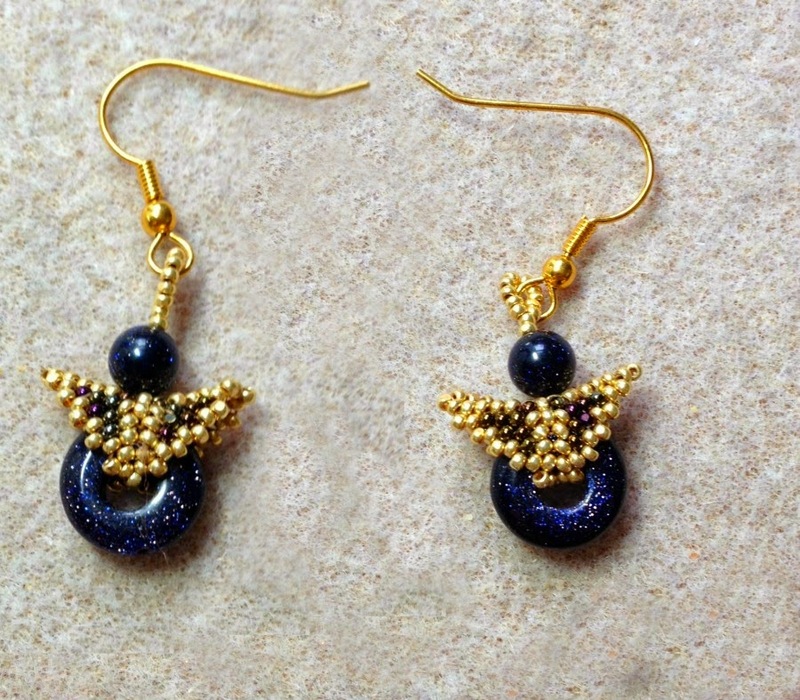 They are perched on your ears and ready to take flight be they angels, honey bees or butterflies! This is a pattern I've been trying to find ... 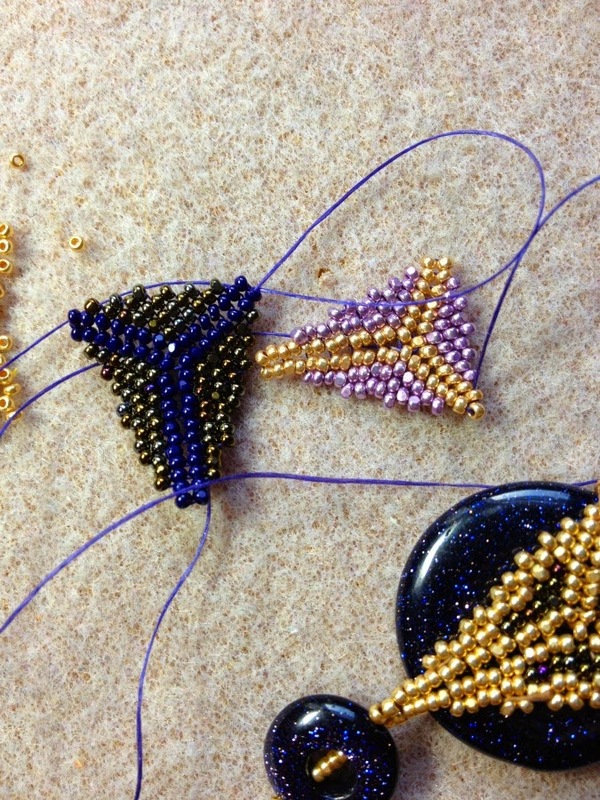 I LOVE the triangle beaded bail, but haven't been able to find the pattern. It sort of looks like herringbone, but suspect that it is peyote 'zipped' ? 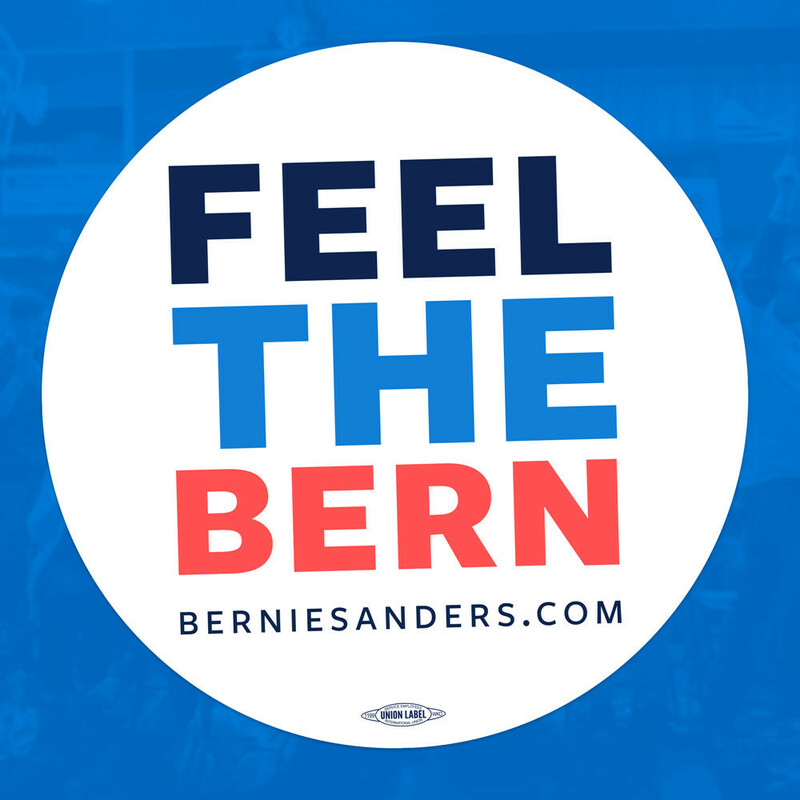 I agree with Cynthia - great idea, the mandala. You should do more! Love the pagoda shapes and those earrings are just adorable. I'm so glad you went with the mandala idea - both as a nod to Liz's explorations of the form, but also because yours turned out so beautifully. The earrings are adorable! And the beadwoven bail for the large donut is a really nice touch. As a beadweaver, I'm always happy to see someone working with tiny beads in a hop, and I like the way that you combined the triangle with the circle of the donut! The mandela is stunning and a great tribute. Love the earrings and angels are great no matter what:) I love the beaded work you have on top of the big stone-stunning! What an excellent in making a mini mandala. I am still drooling with all the eye candy. For some reason your post didn't show up in my feed. 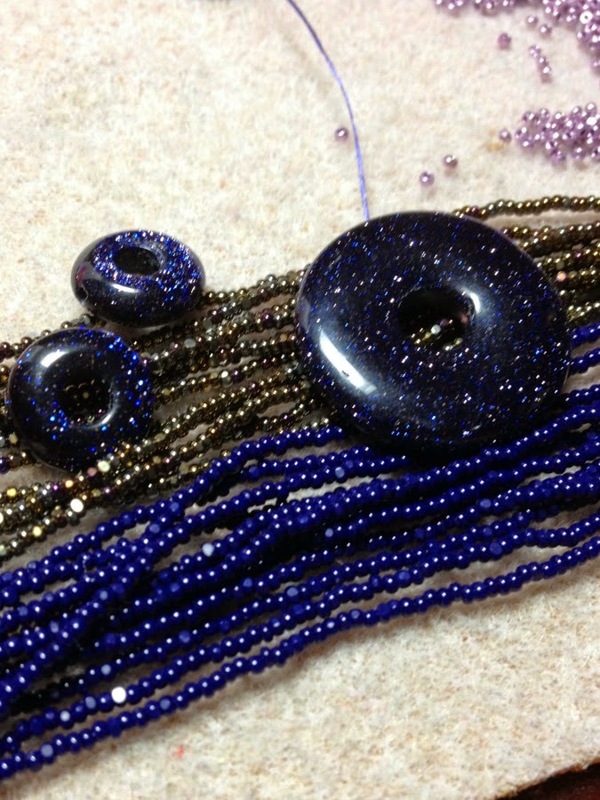 I love what you did with the blue goldstone!